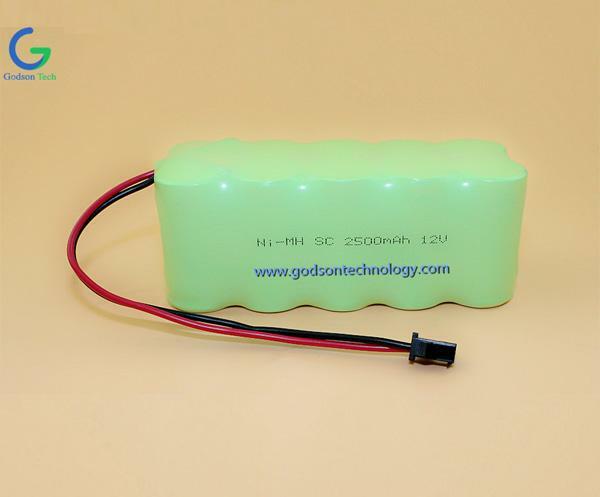 How To Test A Ni-Cd Battery? 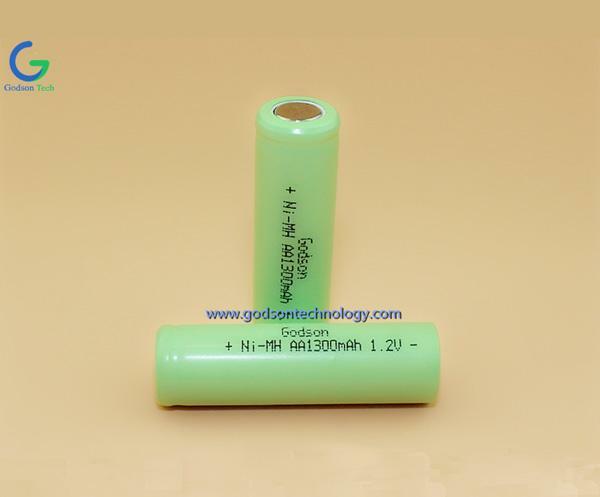 Ni-Cd Battery is batteries which use nickel and cadmium. 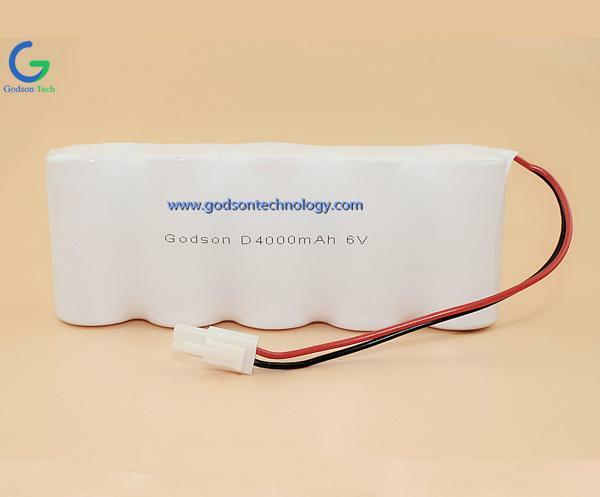 People use these batteries in everything from remote-controlled airplanes to mobile phones. 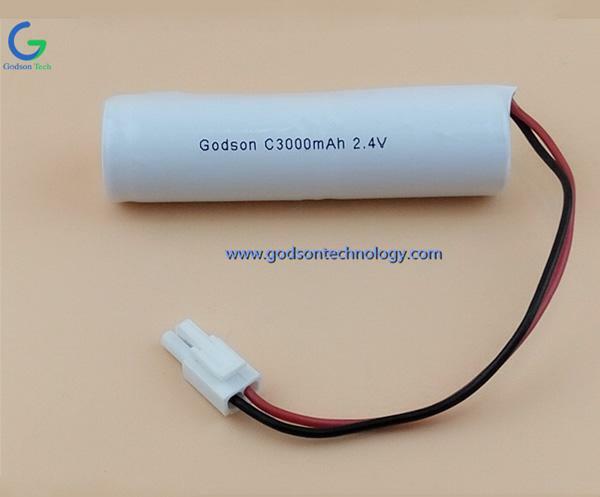 If you are interested in whether the batteries are holding up to their advertised potential or if you just need to check if the NiCad battery you found in a drawer is still great, testing the battery will reveal how well it can operate. This will keep you from being stranded when you want the battery that the most. Set the multimeter to use direct current (DC) voltage. 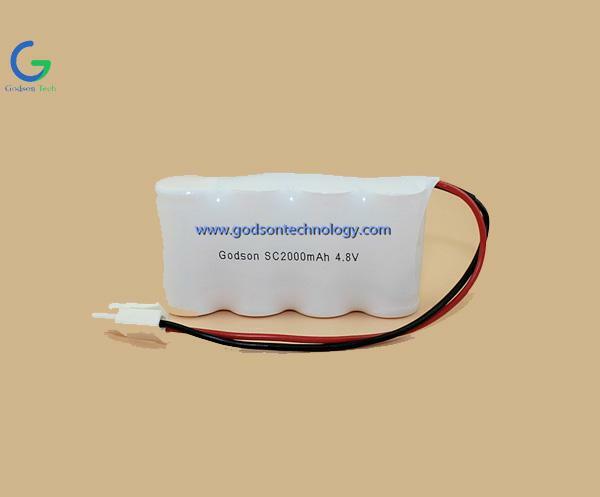 Batteries always produce this voltage type. 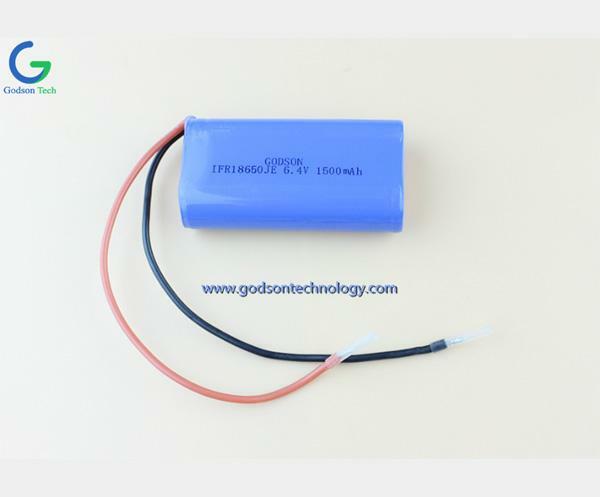 Touch the red multimeter probe to the positive terminal of the Nickel Cadmium Battery. Connect the battery to a circuit that will discharge power from the battery. 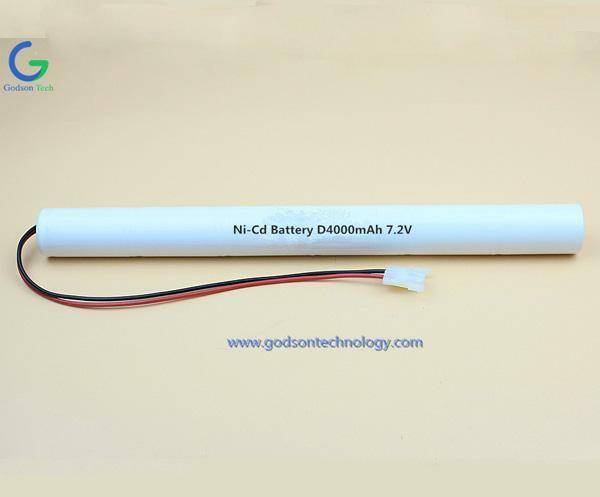 Any device that relies on battery power should form a sufficient circuit when the device is turned on, so you can use items like flashlights, toys, radios and other electronics to drain the Ni-Cd Cell. 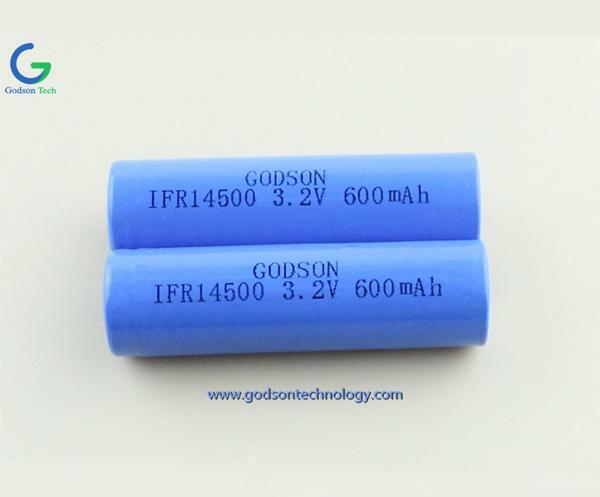 Next: When To Choose Lithium Iron Phosphate Battery?